WOOHOO! SILVER PAWS IS SOLD OUT! Don't worry if you can't join in on all the fun! 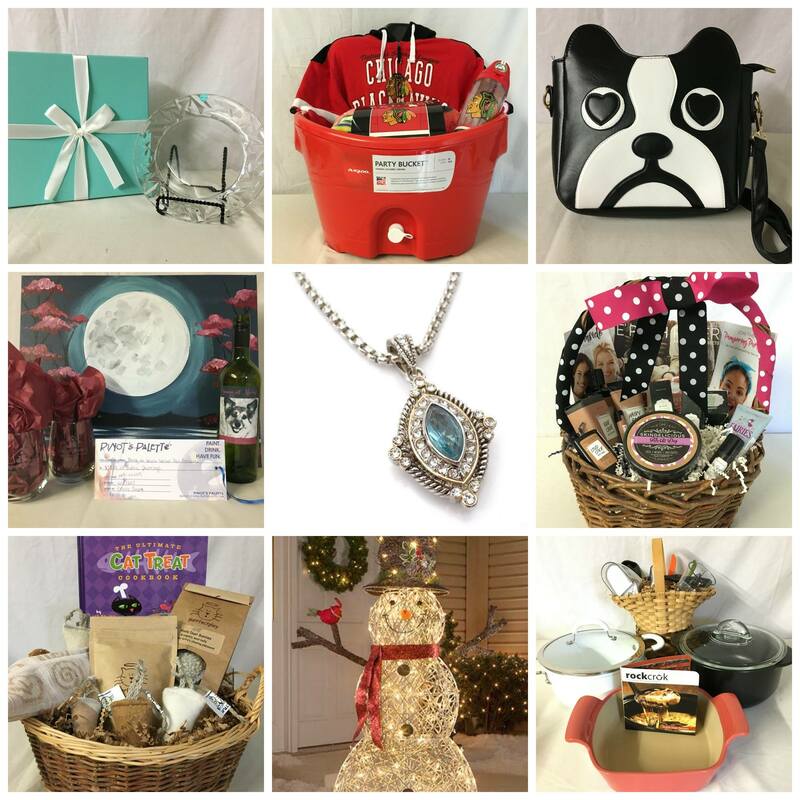 You can still bid online in real time on a selection of silent auction items during our Silver Paws event by going to www.bid847.com. (This page will not become active and you will not be able to view the auction until it is live at 6pm on October 15th.) Mark your calendar and log on to bid on some amazing items to help save senior pets!